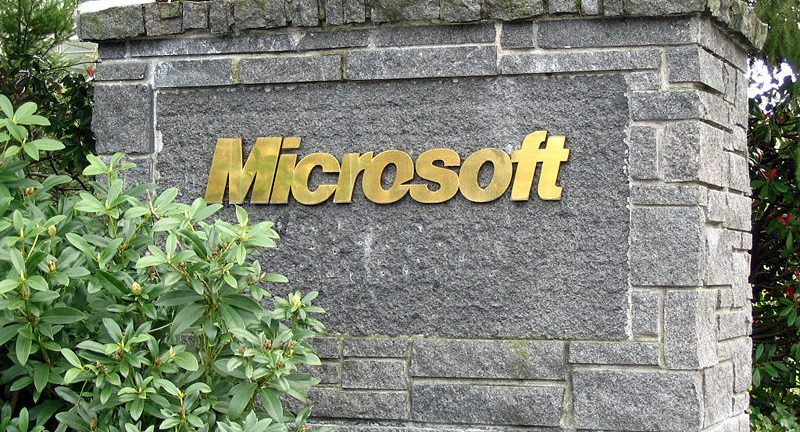 Microsoft: Launching Managed Services Software Platform? Is Microsoft preparing a managed services platform for VARs? If an alleged email from Microsoft is legitimate, the answer is a very strong maybe. According to the email -- which has been posted in multiple managed services forums in recent days -- Microsoft is conducting a research study to help evaluate a managed services-oriented product that has "yet to be launched in the market." Microsoft User Research is conducting a study to evaluate a product yet to be launched in the market from* November 7 to November 13, 2008*. It is important for you to know that you do not need to prepare anything for this. We want to learn from you, the experts, to determine what needs to be improved in our software. We highly value your feedback and will be offering you a gratuity option in appreciation of your time and participation. • Have experience providing proactive, outsourced IT services for multiple customers; this could include backing up data, installing patches, keeping AV software up-to-date, and management of other IT assets. If you are interested or know someone who could be interested in participating, please email itusable@microsoft.com. MSPmentor has reached out to Microsoft for comment, but had not received a reply as of this writing. It’s no secret that Microsoft is keeping a close eye on the managed services market. The software giant in March 2008 announced a close working relationship between its Systems Center Essentials 2007 software and N-able‘s managed services platform. Where is Microsoft heading next? If the alleged Microsoft email is legitimate, it suggests that Microsoft could wind up cooperating — and competing — with MSP software companies. Throughout Microsoft’s history, the company has partnered with key software companies to learn about emerging opportunities before launching full-blown software initiatives of its own. One prime example: Microsoft had a close working relationship with Sybase, providing a launchpad for Microsoft’s own SQL Server initiatives. Frankly, MSPmentor is surprised that Microsoft and other large IT companies have not moved sooner into the managed services market. Still, it’s early in the MSP software game. During a conversation I had with Kaseya CEO Gerald Blackie this evening, Blackie estimated that the US managed services industry has reached the 10 percent to 15 percent penetration. Aside from Dell Inc.’s acquisitions (Silverback, Everdream and MessageOne), major IT firms like Cisco Systems, IBM, Hewlett-Packard and Microsoft have largely avoided the temptation to acquire or launch MSP-related software. That may soon change — assuming the Microsoft User Research email is legitimate. Don’t forget the mighty tiger in the corner which provides a proven and highly scalable IT Automation Platform to thousands of incredibly successful Managed Services Providers around the world… Kaseya! Hi Chad: I sat down with Kaseya CEO Gerald Blackie Tuesday night in Miami. Here’s a recap of our discussion. Joe – this is exactly why MSPMentor is one of my homepages! News like this can be both exciting and frankly, scary. Let us know if you hear as much as a peep from Microsoft on this one. Another example is their financing. They are in it but its not that big a deal to them. When I talk to some MSFT partners, some don’t even know MSFT has financing until I tell them how I have programs that are different from what they offer, or at least more choices for more credits than they do. If they wanted to make it a profit center, they could but leasing can be complicated and its just not a logical extension of their core businesses. Will microsoft reposition systems management server for MSPs? Rich: There is talk at the N-able Partner Summit about a closer working relationship between MSFT and N-able. I do think we’ll hear more from MSFT in the next few weeks. And MSFT is repositioning Systems Management Server (SMS) as System Center Configuration Manager 2007. I am not sure if MSFT will try to reposition System Configuration Manager 2007 for MSPs. I’m still digging on this.